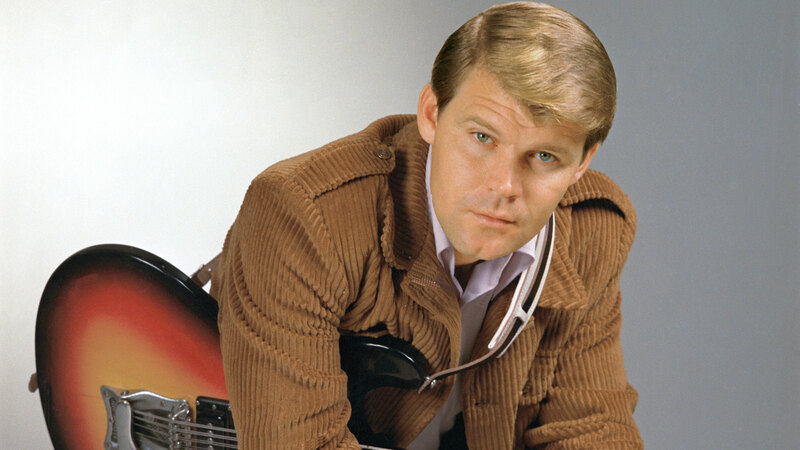 KVPI 1050 The Legend spotlights the late singer Glen Campbell all day Monday on what would have been his birthday. Be sure to join Cheryl in the morning and Nancy Kay in the afternoon. Do you have a favorite Glen Campbell hit? Check out the original Country Gold show tonight and every Saturday night with Rowdy Yates. The show will air from 7:00pm to 12 midnight on KVPI 1050 The Legend. He will be live on the air taking your requests, playing your favorite country oldies and giving away great prizes. You can also listen online at kvpionline.com. Give a listen and let us know what you think. Be sure to listen to our exclusive live remote broadcast every Saturday morning from world famous Fred's Lounge in Mamou from 9:05-11:00am on KVPI 1050 AM and on kvpionline.com with announcer Annona Balfa and a live Cajun band.